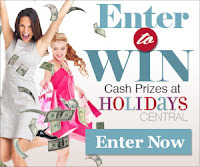 Browse » Home » Giveaways » $500 Cash Giveaway - Warm Up the New Year! 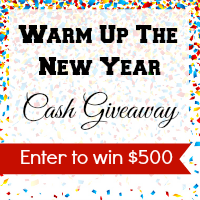 $500 Cash Giveaway - Warm Up the New Year! Woohoo, here's the first really, really, really big cash giveaway this year on Frugal Follies! This giveaway is for $500 - yes, you read that right, $500! What would you do with $500? Leave a comment below! I would buy an ipad.. I would buy a new smartphone.